Banking is becoming more digital and convenient thanks to the Internet and a wide range of digital solutions. The latest trend in the industry is mobile banking. However, despite high interest in mobile banking, there are some obstacles to its further development. 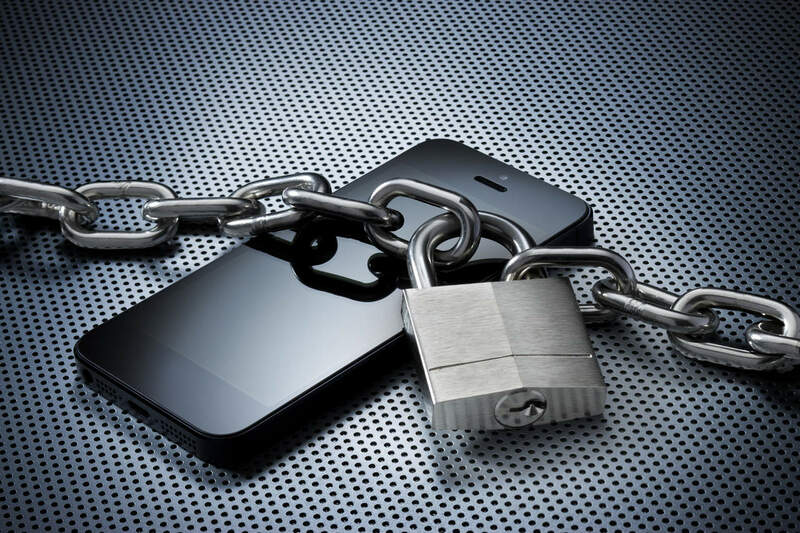 Rahul Pangam, CEO of Simility, one of the leading fraud detection and analytics companies in Silicon Valley, believes that the most significant stumbling block to the mass adoption of smartphones as a primary banking channel is security. Mobile malware and phishing, which is quite a new form of fraud but a very rapidly evolving one. This can include phishing attacks using text messages and the links within them, or self-downloading malicious applications that can hi-jack personal information or alter phone functionality. Misuse of security practices in mobile application development, when user credentials are stolen from a mobile device and used by fraudsters to gain financial reward. Business logic flaws, which can provide fraudsters with loopholes that can be exploited to gain financial reward, without raising the suspicion of the user at any time. You can download original publication here. When implementing a mobile security strategy, one of the crucial elements of the strategy is to set up a behavioral analytics system that can track a user’s activities within a mobile application and use the accumulated data in the future to check current customer behavior against his typical recorded behavior. Such a system could help reduce fraud cases by quickly noticing any unusual and strange activity that isn’t in-line with a typical user’s behavior and automatically block this activity, or at least temporarily suspend it. If you want to find more about one of these systems and how it can help your bank secure its mobile application environment, you can read more about Gate2Bank StrongHold here.